Our students have certainly been excited about the upcoming school vacation week. 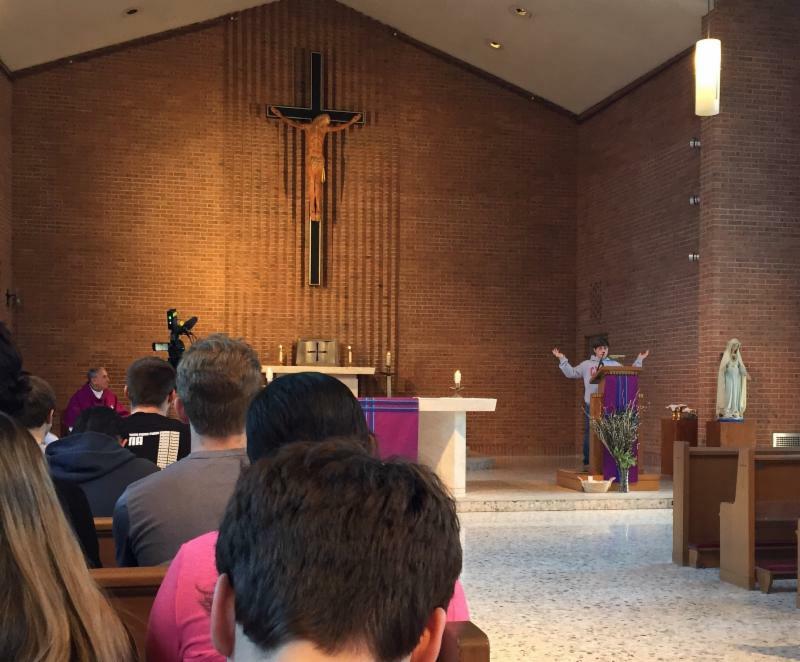 It is a time for renewal as we enter into the last remaining weeks of school. 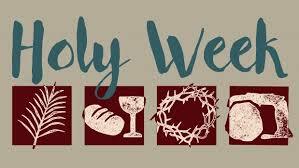 This school vacation week also falls on Holy Week this year. As we conclude the Lenten season and prepare for the celebration of the resurrection of our Lord, we recall the Paschal mystery with reverence and awe. May each of your families enjoy all of the blessings of the Easter season as well as a wonderful April vacation! This year’s musical is Sister Act! Performances of Sister Act the Musical will be held Friday and Saturday, April 12 & 13 at 7 p.m., and Sunday April 14 at 3 p.m. Based on the hit 1992 movie, it tells the story of a 1970s disco singer who witnesses a murder, and is forced to hide out in a convent. During her stay, she and the sisters overcome their differences- she teaches them the joy of music and they teach her the value of community and faith. Friday night April 26 at 7:00 p.m., seven senior boys will compete in the 8 th annual Mr. Coyle Competition. 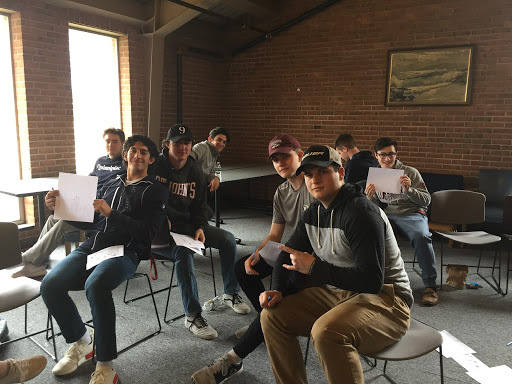 They are: Drew Arpin, Louis Brechter, Dylan Barbour, David Kelleher, Dominic Leo, Evan Studley, and Benjamin Tufts. This is a very popular, entertaining event and as a result often sells out! Tickets will be on sale when we return from April vacation. The cost is $7.00 for students and senior citizens and $10.00 for adults. You won’t want to miss this hysterical event. 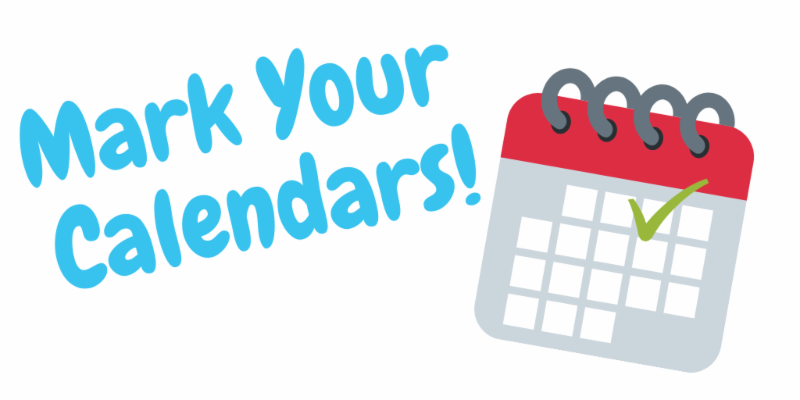 Mark your calendar for April 26! 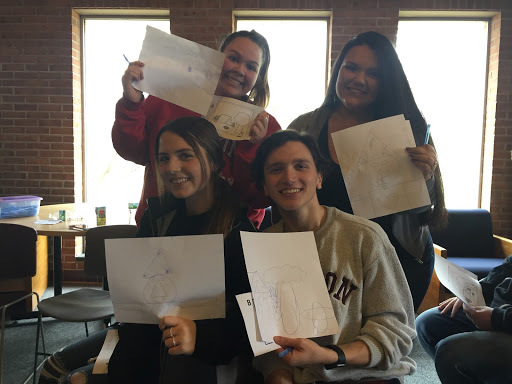 On Friday, May 17, Coyle and Cassidy high school and middle school students will travel by bus to Bishop Connolly High School to join with students from all diocesan schools to “Celebrate the Beauty of Every Child.” Bishop da Cunha and diocesan priests will concelebrate a liturgy and there will be a special concert. We look forward to this wonderful event. Permission slips for this event will be given to high school students on Tuesday, April 23 and middle school students in Friday Folders on Friday, April 26.  Please complete the permission slip and have your child return the form on Monday, April 29. 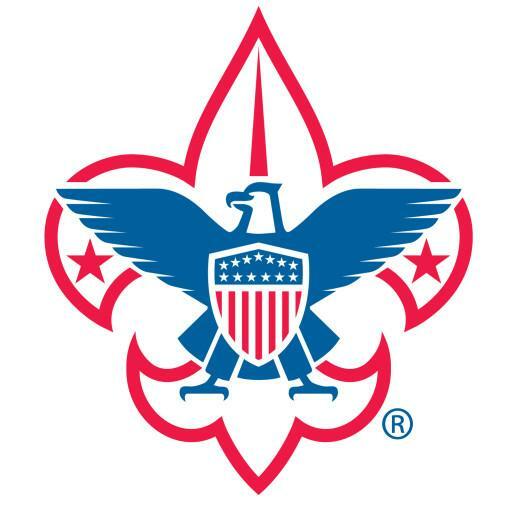 During the Middle School and High School lunches on Tuesday, April 23, the Narragansett Council of Boys Scouts of America will have an information table in the cafeteria. Scouting offers many wonderful opportunities for young men and young women. Encourage your son or daughter to speak to the representative on April 23. Wednesday, April 24 – 1:00 Early Release for Professional Development. Any golfers that would like to join us for the 2nd Annual Golf Tournament on June 14th at Lebaron Hills Country Club. For more information, please contact Kerry Peroni at (508) 208-9571 or kperoni@thesealfoundation.com . kperoni@thesealfoundation.com . We ask each runner to raise 1200 to be a part of our team. We have kept our fundraising goal low compared to all the other foundations. It’s such a great race and a wonderful way to raise money and help those who learn differently. 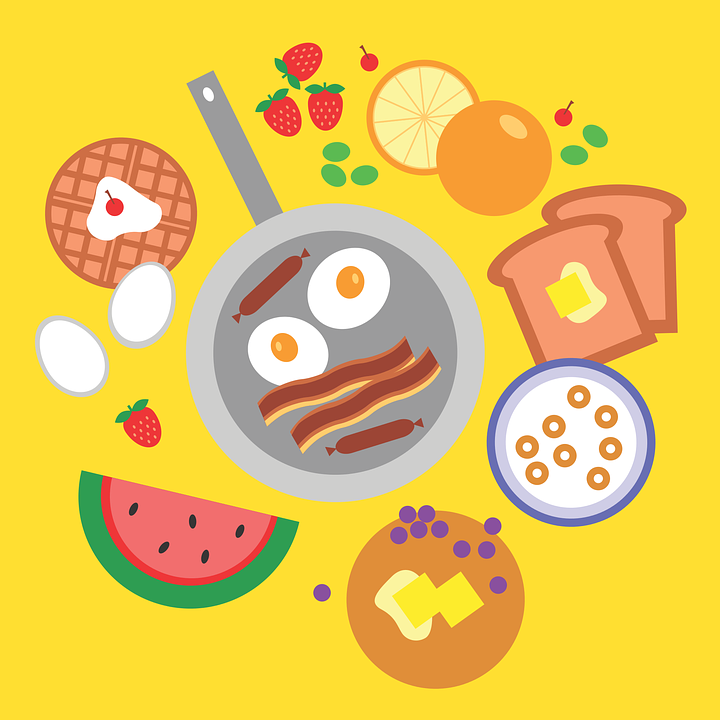 Grade level breakfasts, beginning at 7:30 a.m., for the month of March are listed below. Time will be used to plan class activities and encourage student involvement. Students may purchase breakfast items from the cafeteria or bring in their breakfast. Tuesday, April 23 is an early release day for all juniors. April 23 is a required school day. Juniors who are scheduled to take the in-school SAT test will be dismissed following the test. Juniors who did not sign-up for the SAT will participate in a program including: College Search Naviance, STEM PROJECT, and community service information session. Juniors who are not taking the in-school SAT will be dismissed at 11:00. Tuesday is a jeans day for all juniors. Regular jeans day rules apply (no leggings/jeggings/yoga pant, no shorts, no ripped or torn clothing). On Thursday, May 23, 2019 the Junior/Senior Prom will be held at the Cape Club in Sharon. The cost of the prom is $80.00 per person. There were two payments: Friday, March 8 ($40.00 per person), and Friday, April 5 ($40.00 per person.) Late payments are subject to a $10.00 late fee. This is for each payment date listed above! Proper prom planning is time sensitive and work intensive. At this time all sign-up deadlines have passed. If your son/daughter would like to attend this wonderful event but missed the payment dates, have your son/daughter see the class moderator (Seniors – Mrs. Lawrence; Juniors – Ms. Mawn) as soon as possible. Late sign-ups will incur the late charges. THERE WILL BE NO REFUNDS AFTER FRIDAY - APRIL 26, 2019. We are looking forward to a wonderful prom! Oh boy those Sox are killing us. The 6th grade had a great bullying session this week and I was able to attend the Chinese class field trip to the Harvard Museum of Natural History and the cultural experience of the Kan Man Market in Quincy. The high school play, Sister Act, is this weekend. I have had an insider’s look at the rehearsals and I highly recommend checking it out. 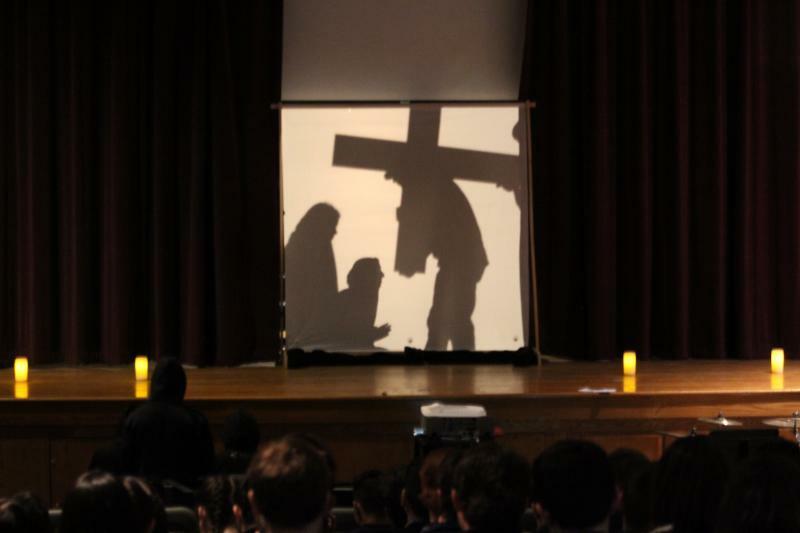 The Living Stations of the Cross and the Honor Roll ceremony were both great MS events. Please see the newsletter general announcements. All students are expected to attend this wonderful event with Bishop daCunha. Permission slips will be sent home on 4/26. Wednesday April 24 th is an early release day at 1:00 p.m. for teacher professional development. Car line as usual at MS, ESP pickup will be at the HS entrance from 1-3:00 p.m. and bus pickup will be at the normal time. To learn more information about applying to colleges, click the link down below! The fee for the AP exams this year is $94 per exam. All fees must be paid in advance to Mrs. Chaves in the Guidance Office. 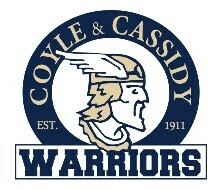 You can make the check out to Coyle & Cassidy. We will be accepting payment for your AP exams from Monday, April 1, 2019-Wednesday, May 1, 2019.All students in an AP class are required to take the exam. ﻿Please be sure to review the AP Bulletin for a student checklist, advice for exam day, and the precise schedule for exams. Please check the dates of the exams and contact Ms. Araujo with any questions or concerns. Students should be accessing Naviance to apply to Scholarships. 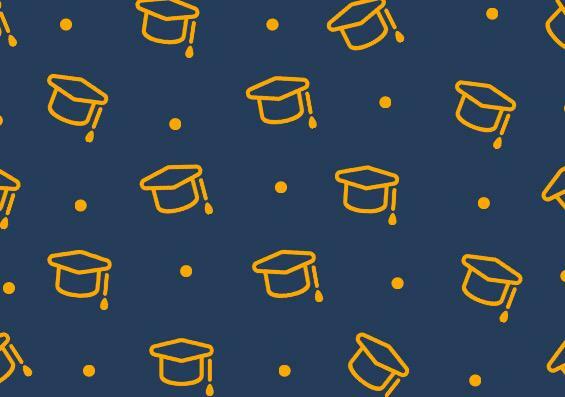 Naviance is an online college and career program that houses all of our local scholarship opportunities as they become available. The guidance team updates new scholarships daily. Login with your Coyle username and password. Click on the “Colleges” tab. Scroll down and click on “Scholarships and Money”. Click on a scholarship name for more information about the scholarship and for the attached application (if applicable). Coyle and Cassidy Guidance Department has an open door policy. If any student wishes to speak with Ms. Araujo or Ms. LaPann, please stop by in the morning and ask for a pass from Mrs. Chaves. We are ALL here to help support the students academic success & emotional wellness. Thank you! 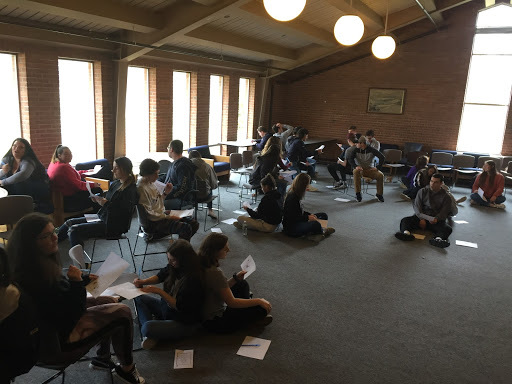 Our 12th grade students had a fabulous retreat day at Stonehill College on April 9, 2019. "Preparing Spiritually for the Journey Ahead" was the theme. Together our students laughed, prayed, cried and had fun. 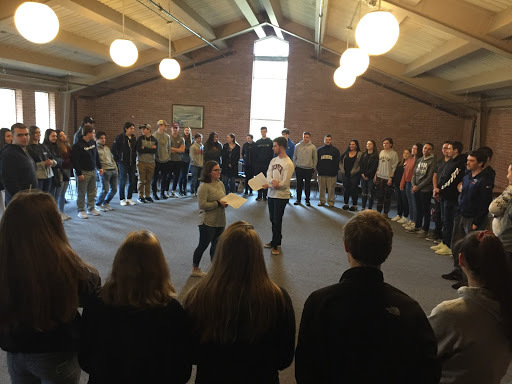 We are most grateful to Stonehill College for working with Mrs. Payson to coordinate this special retreat day for our students. Please continue to keep the members of our senior class in your prayers. Easter Dinner With Corline Cronan's Family! Clean Out Your Closets and Donate to Christ’s Closet Located in the High School Campus Ministry Office! 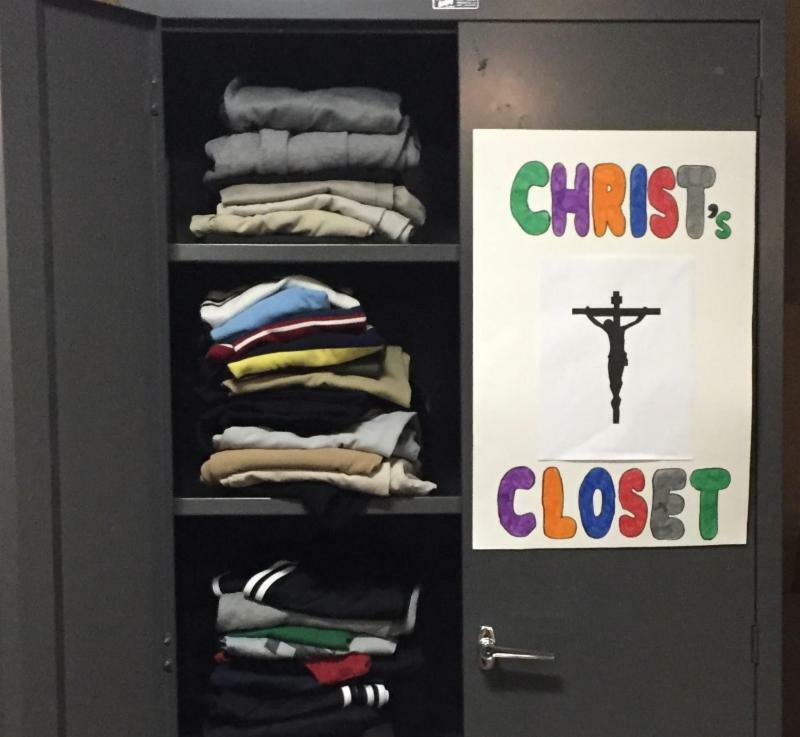 Gently used teen clothing donations for Christ’s Closet can be dropped off in the Campus Ministry Office at any time. Clothes will be given to Teen Closet of Massachusetts Coalition for the Homeless. The CCAA raises funds to supplement the Athletic Department and all funds raised go directly to our student athletes. All help is greatly appreciated. 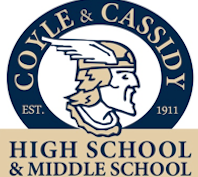 All parents and friends of Coyle Cassidy athletes (both high school and middle school) are invited to attend the monthly meeting of the CCAA. 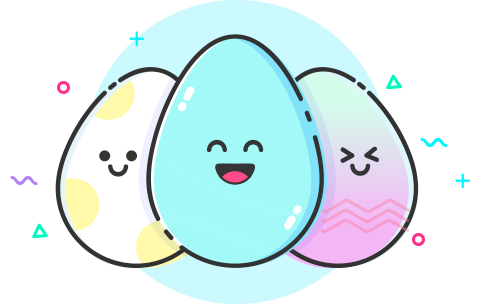 School Store Hours in March are Mondays from 2:00-2:30 P.M.
Have a Wonderful Spring Break and Happy Easter!